For this week's ep of my podcast Apt. 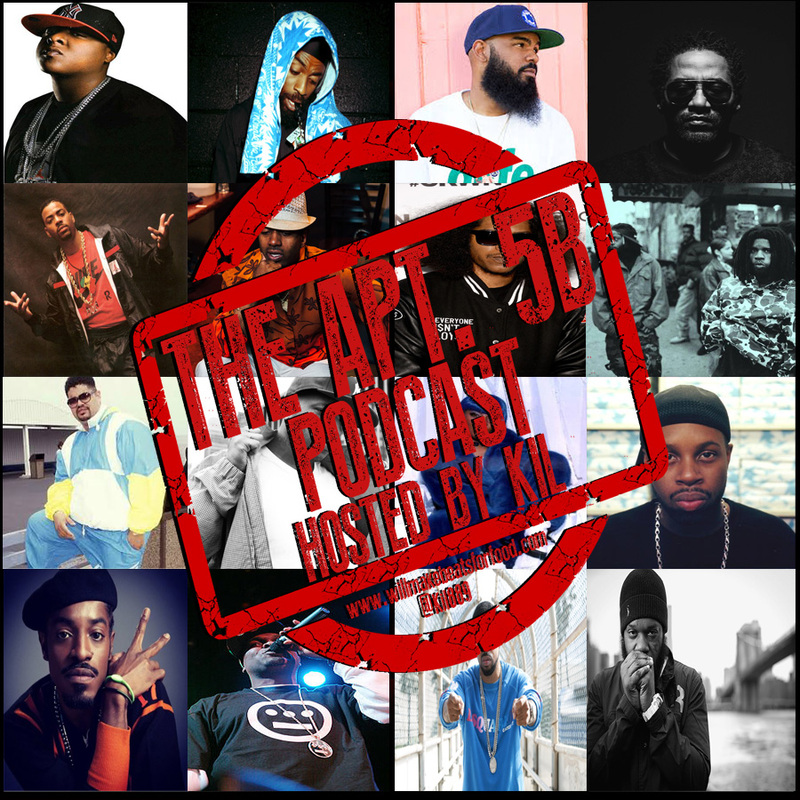 5B I'm chopping it up with Porsha, Nick, Vern, Bruce Wain and VRN Hayes about our top 5 favorite MC's that DON'T make our top 10 GOAT list and what keeps them from making it. Just ANOTHER dope ep ya'll and don't forget to subscribe to our You Tube and Mixcloud pages!